FOR YAKIMA, PASCO, WALLA WALLA & THE DALLES, OR. 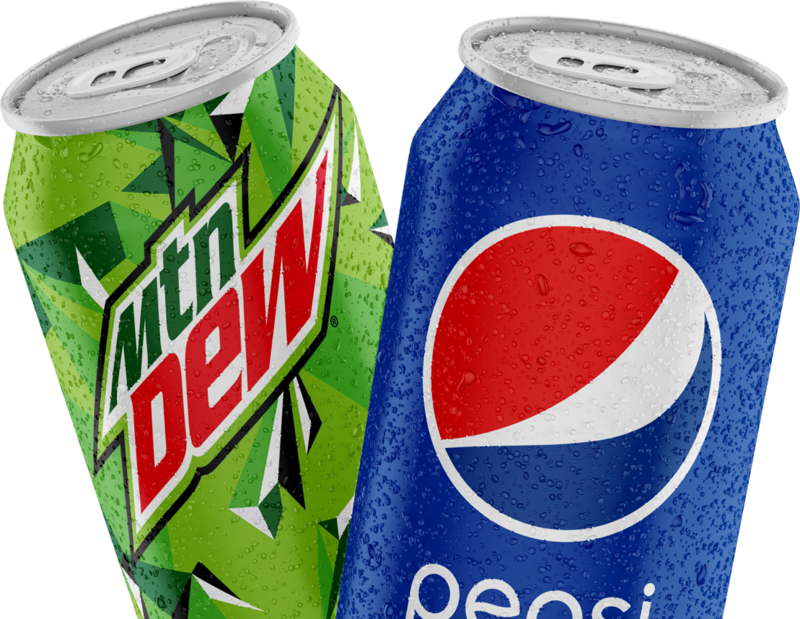 Noel • Pepsi provides Pepsi vending and fountain service throughout Southern Central Washington and Northern Central Oregon. Our Service areas are the Yakima, Pasco/Tri-cities, Walla Walla and The Dalles territories. Planning an event or opening a convenience store in one of our areas? Select the appropriate territory below to buy pepsi or utilize our vending services. Noel Pepsi is the place to buy Pepsi beverages and other great vending products. We offer a wide variety of name brand soft drinks and snacks. Our products are accompanied by our full service vending and fountain maintenance facility. Noel Pepsi is a family owned and operated business since 1934, we believe in quality products backed by excellent service to meet our customers’ needs. Contact us today. © Noel Corporation. All Rights Reserved.